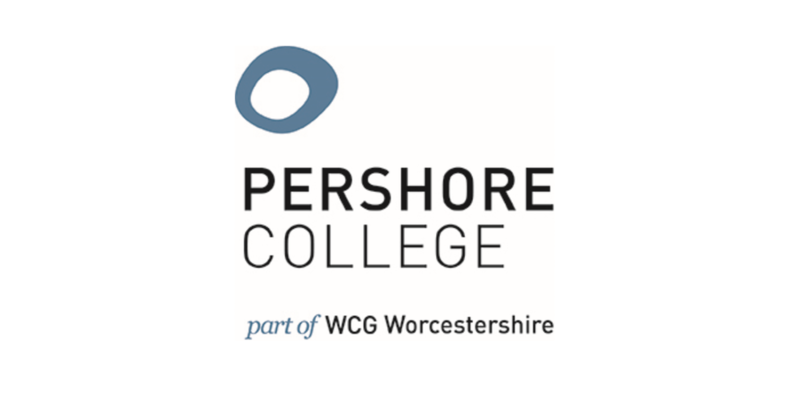 Pershore Tennis Centre is one of the most popular clubs in the County. 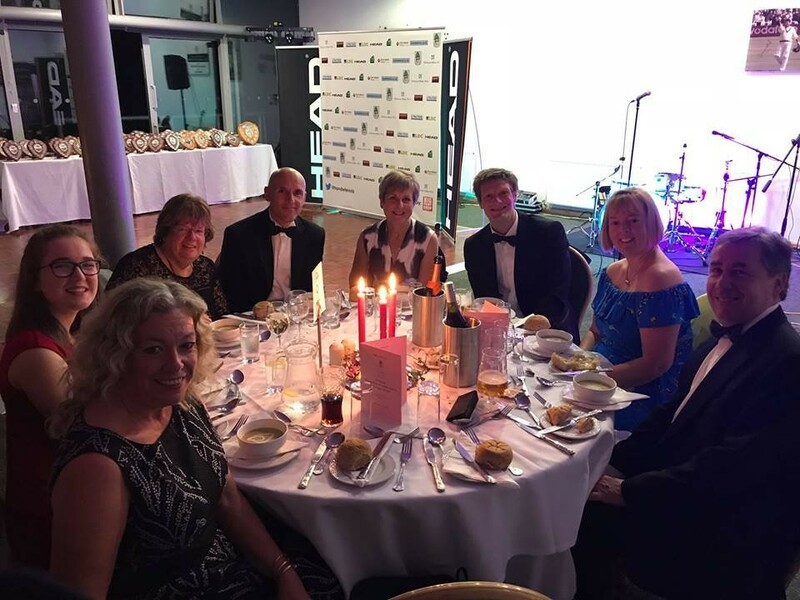 We are Herefordshire and Worcestershire LTA's Club of the Year 2018 - Highly Commended in 2017. 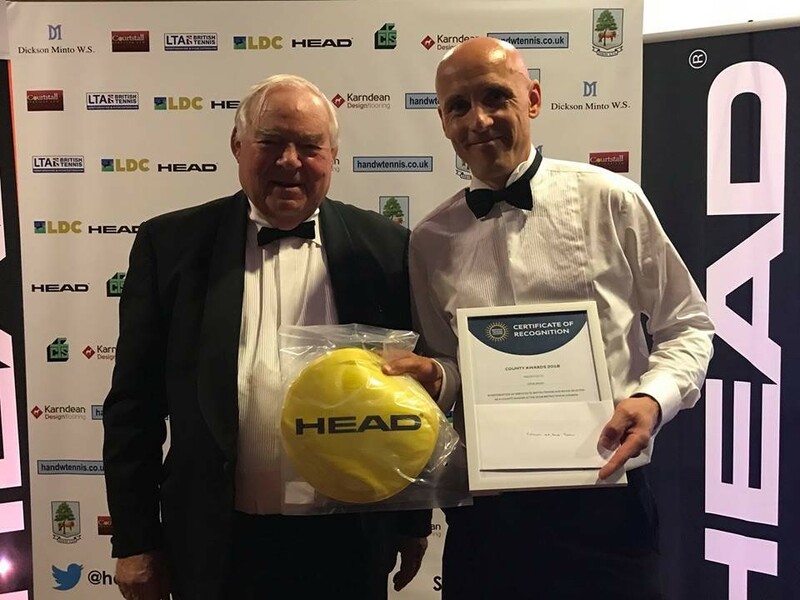 Our Head Coach is the County’s Coach of the Year for the second year in a row and we also boast Young Person of the Year 2018, Junior Volunteer of the Year 2017 and Disability Program of the Year 2017; runner up in 2018. Our Club has five all-weather outdoor courts; two with new artificial clay surfaces, plus three indoor courts with state of the art LED lighting, meaning tennis at Pershore truly is an all-weather, all-year round sport. We also have a large custom-built Clubhouse offering refreshments as well as toilet and shower facilities. 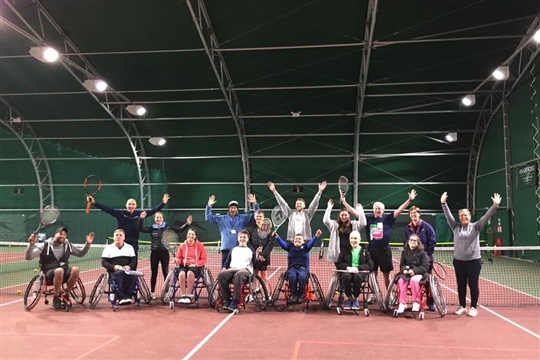 We give all members, whatever their tennis ability, the opportunity to join in with similar skilled players as well as specific sessions for non-members, to come along and try tennis out with us via trial memberships, league teams, singles ladders and much more!